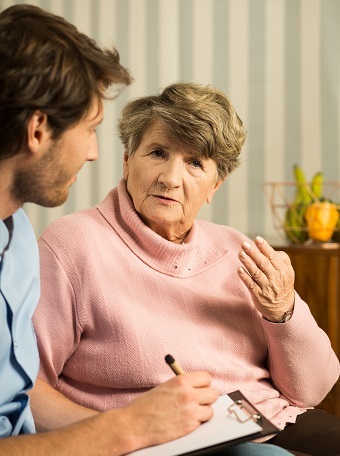 Home care and community care providers are ideally placed to provide information and to actively engage people in early planning, including Advance Care Planning. By engaging clients in planning ahead, organisations can ensure that the care provided meets and will continue to meet the client’s expectations and choices, while maintaining dignity of the individual. Resources have been developed to support community and home care organisations assess their current systems around substitute decision making, future planning and advance care planning and provide assistance to develop effective systems to support planning ahead that meet the needs of people with dementia. The resources may also be helpful for those in other sectors such as residential care, health and palliative care. However, the need to encourage early consideration of planning ahead, plus the lack of resources for the community and homecare sectors meant that the needs of these sectors were specifically considered.